The striking twin-body shape accentuates this lighter’s extraordinary design. A patented circular.. 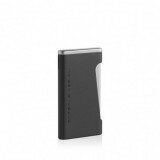 Simple and elegant, strong jet beam flame, fuel level window. 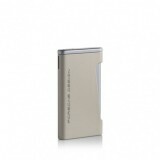 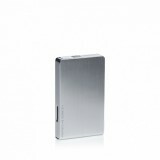 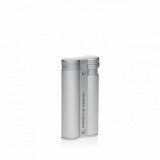 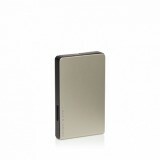 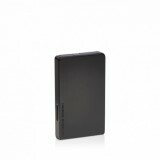 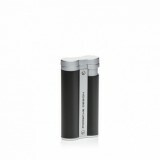 ..
An integrated push button on the side of P'3641 slim, discreet lighter generates an adjustable fl..